Thames Talesis part of Music For Life: Liquid History,a major co-production with Merton Music Foundation (MMF) to be performed at the Royal Albert Hall on Wednesday, 20th March at 7.00pm. Click to buy tickets now for Thames Tales from Royal Albert Hall. 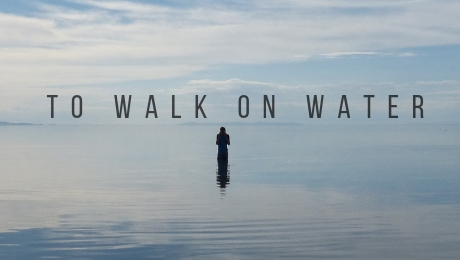 Set in the year 2039, To Walk on Water tells the story of a man who does just that – but, is he a new Messiah? And will his extraordinary invention change the world for the better? 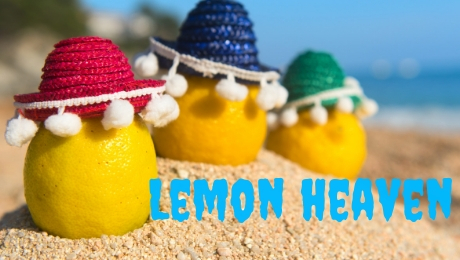 A bitterly comic original play, Lemon Heaven, set in a far-off country where consumerism is king – and the latest craze is lemons.